Advance your career by building your skills, confidence, and experience with our online and in-person accredited courses. 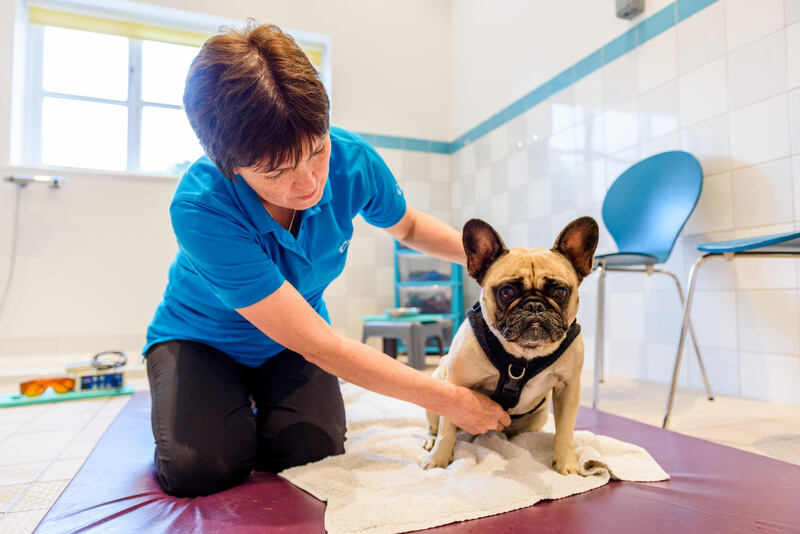 We are delighted to be a part of your career journey, whether you are new to the industry, an experienced therapist, trainer or canine professional. 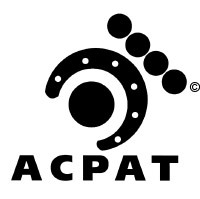 Working together we wish to empower your practice and support your clinical advancement. We are the Professionals that train professionals; your success is our success, which means healthy, happy dogs. 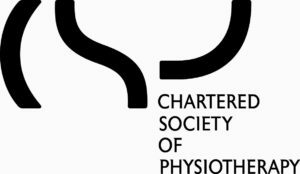 We’re a team of passionate and educated physiotherapists looking to make complex topics and training more accessible through online and in-person education. Listening to David Attenborough’s eloquent words as I watched a male Sloth struggle to swim across water in order to find his future mate in high-definition detail, I jumped up and had an A-ha! moment. how could we bring this kind of beautiful immersive learning to hydrotherapy and physiotherapy? The music, visuals, and narration were bringing us along a story that was so absorbing and gripping; I was immediately inspired. What if we could make learning feel less like a textbook, and more like an episode of Blue Planet? How could we really reach people and touch their hearts, while also teaching scientific concepts and practical information? While we’re no David Attenborough, and we certainly don’t have a BBC budget, all of our courses have been created with your learning experience in mind. We’re a team of dog-loving humans behind the screen, and we’re aiming to bring you an online course experience unlike any you may have taken before. We help you advance your canine career pathway by offering you a choice of courses to evolve and further develop your practice. Our courses include a series of instructional Canine Technical Videos (K9TVs) that share moment by moment practice and top tips along with a wealth of information and resources for you to progress your practice. Our in-person courses have practical placements at K9HS, Suffolk, UK and our two satellite centres, one in Hinckley, Leicestershire, UK and the other in South Auckland, New Zealand. 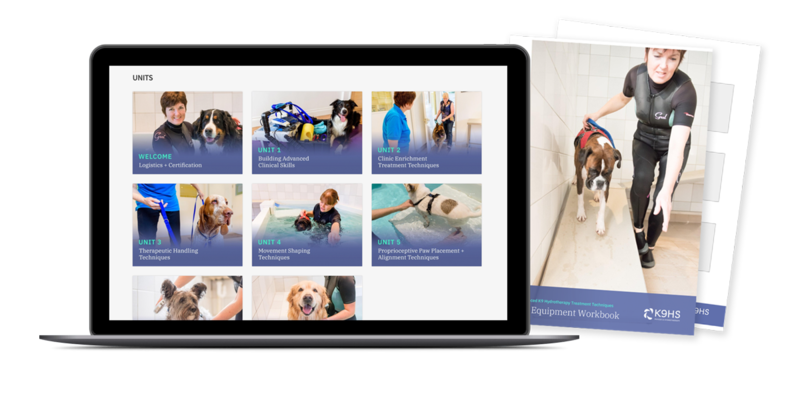 This provides you with choices and an amazing range of dogs to work with in our specialist physiotherapy and hydrotherapy clinics. K9HS is an ABC Awards approved centre granted with “direct claims status” due to our continual achievement of being identified as outstanding and excellent in all areas. We are the professionals who train professionals and we wish to share our successes with you. These courses are designed to be super convenient and fit around your work and home commitments. There are no additional costs for travel, hotels, resources, course materials and there are no worries about being away from your busy practice, as everything is provided for you at your fingertips. 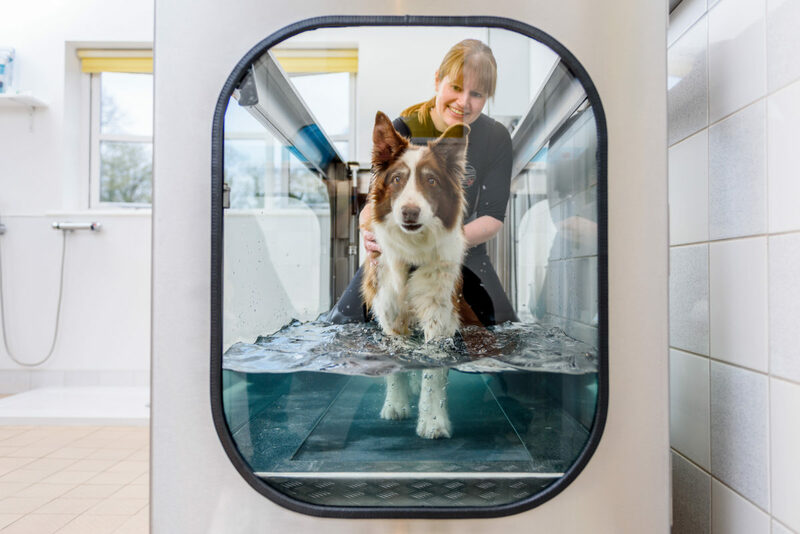 As an accredited clinical educator, lecturer, canine physiotherapist and advanced hydrotherapist, I help canine therapists realise their development potential and support their practice. My vision is to positively support and mentor canine centred practitioners who care for dogs. I am passionate about helping you discover opportunities for growth and success, whether you’re new to this industry or an experienced therapist. I believe in sharing advanced clinical skills and assisting you to optimise your canine services and make every therapeutic touch count.